Akemi There are 6 products. 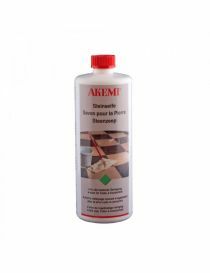 Akemi is your partner number one for filling in basic polyester, epoxy and acrylic and collage systems < br /.>At your disposal a wide range of maintenance products for the stone, composite quartz, artificial stone, the terracotta and ceramic. 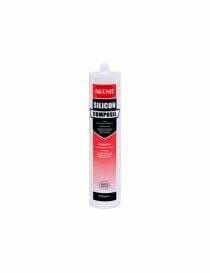 < br />These products are used worldwide by professionals in the stone industry. 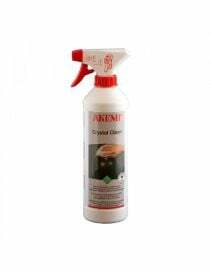 Products from the range glues and sealants from Akemi. 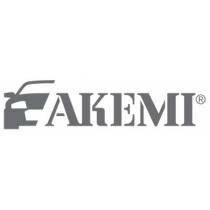 Akemi products for the maintenance of natural and artificial stone. 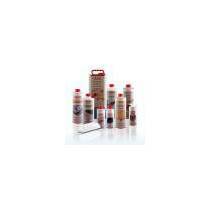 Akemi products for the protection of the natural and artificial stone. 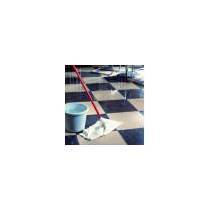 Cleaning product without acids or done laundry of surfactants derivatives, adjuvants, odoriferous materials and alcohol, free of substances including phosphates, bio-degradable. Performance: approx. 400 - 800 m³/litre (concentrate), 20-40 m²/litre (ready to use spray). 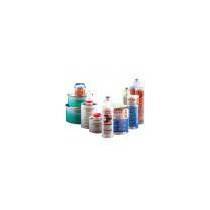 Akemi Colour Bond Glue précolorée gel 2-component (10:1) based epoxyacrylate in different colors, high bond strength, dry surface and ability to be processed very fast, approved food (approved by a German external research center ). 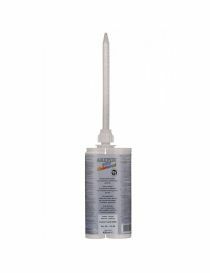 Color: more than 50 colors available.Packaging: 250 mL with mixer nozzle cartridge. 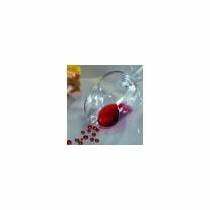 Concentration of fatty acids of superior quality, specimen surface agents, pleasant to smell, without phosphates, detergents, waxes and polymers, biodegradable. 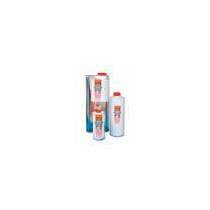 Consumption: 20-40 mL / 10 L water. 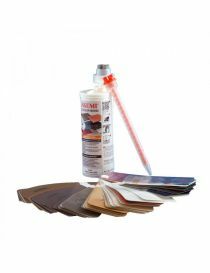 Akemi® Akepox 5010 Coloured Glue 2 components, in the form of gel, loaded, without solvent epoxy resin with a hardener polyamine cycloaliphatique. Packaging: 400 mL Cartridge.